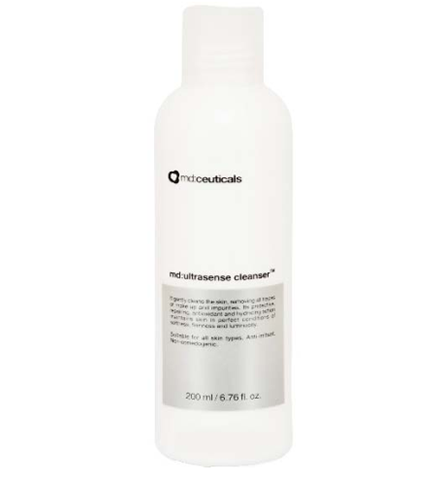 md:ultrasense cleanser is an anti-irritating cleanser that protects the skin against stressing factors, giving back its luminosity. Gently cleanses the skin, removing all traces of make-up and impurities, while respecting skin’s natural balance. 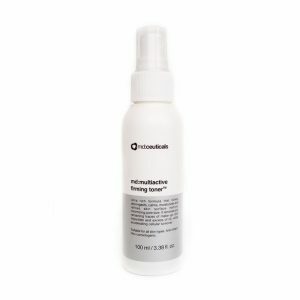 Its protective, repairing and hydrating action maintains the skin in perfect condition of softness, firmness and luminosity. 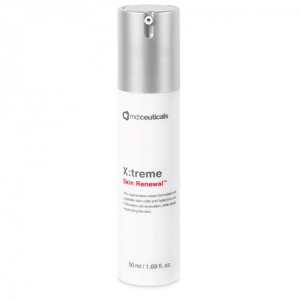 Formula contains powerful biological antioxidants, such as Alpha Tocopheryl, that increases collagen levels avoiding tissue degeneration and protecting skin against external aggressions by neutralizing free radicals responsible for the cellular deterioration. 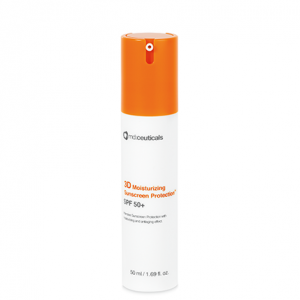 Skin hydration levels are restored, showing the skin is radiant, clean and healthy. 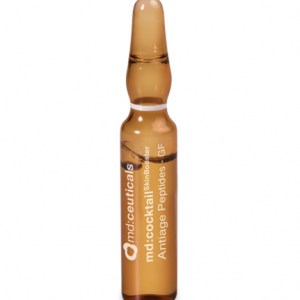 Jojoba oil deeply penetrates into the skin, directly fighting skin ageing. 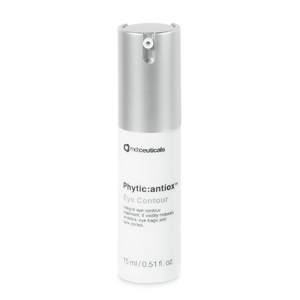 It maintains skin hydration and elasticity, regulates sebum production and prevents the appearance of wrinkles. 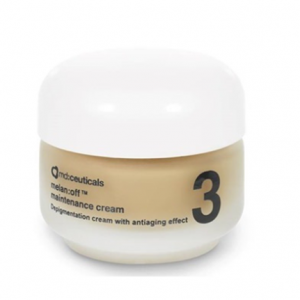 Its composition is rich in Ceramides that cover epidermal cells, regulating its hydration. 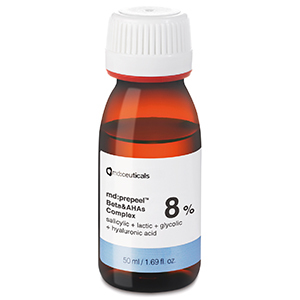 It also contains Vitamin E that blocks free radicals responsible for premature ageing and Linoleic Acid, essential for suitable skin regeneration.